Our current residents and developers have seen great improvement since introducing Blue Property Management to their developments. 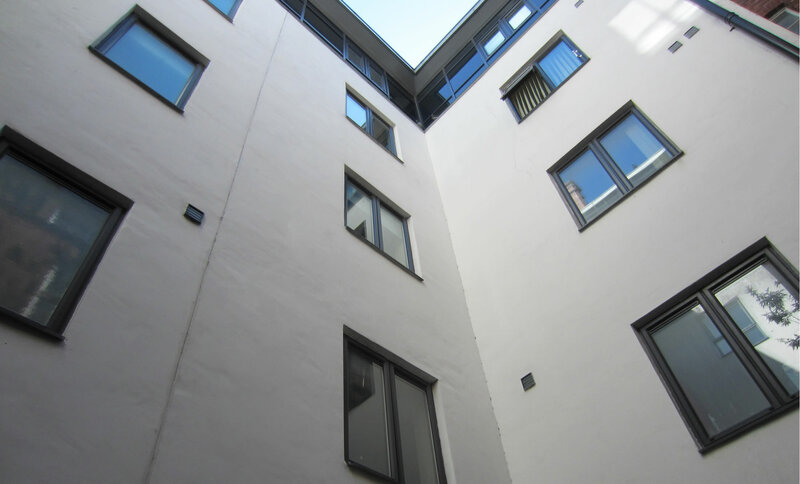 We are able to look after all aspects of management efficiently, and ensure all residential and commercial property issues are run in a professional manner. See below for a selection of customer reviews. May I take this opportunity to say how impressed my husband and I both were with Jason. He gave us a tour of the block and explained everything, including the recent balcony issue. It was looking pretty clean and tidy, especially impressive as most flats seem to be let and not owner-occupied. Jason clearly knows what he is talking about and has everything under control. This is very reassuring for us as owners. Long may he stay! "Firstly, many thanks indeed to you and the team for the efforts in the grounds and in particular, the planting to the borders. I can’t tell you how nice it is, after so many years, to see life around the building again. It means a great deal to us and certainly improves the quality of the estate."